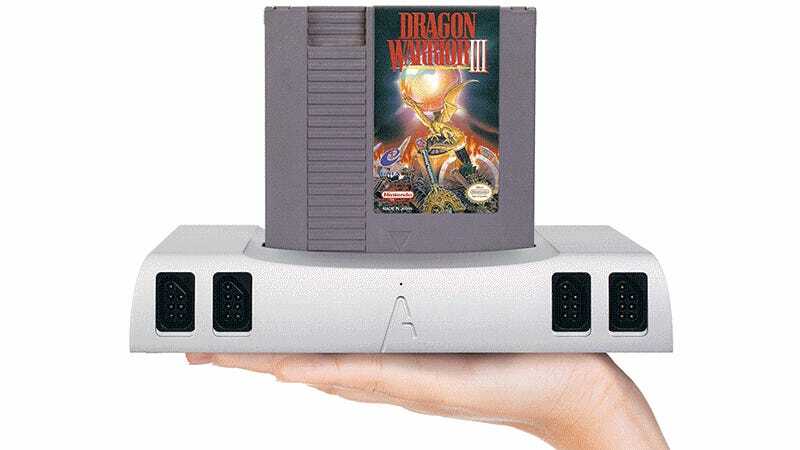 Despite a $500+ price tag, the Analogue Nt, a gorgeous NES clone made from a solid block of aircraft grade aluminum, has been continuously selling out since it was first released back in 2014. If you keep missing out, you can always grab one off eBay for $4,000, or wait until January when a smaller, cheaper, improved version will go on sale. Unlike the forthcoming Nintendo Entertainment System: NES Classic Edition which can only play 30 built-in NES games, the new Analogue Nt mini can play all of the original 8-bit Famicom and NES carts you still have from your childhood, or have since re-bought. Its hardware not only perfectly plays every game, it actually improves them since most of us would use the console with a flatscreen hi-def TV. Why settle for just 30 classic NES games? The console’s shell is still made from solid aluminum, but is about 20 percent smaller than the original Analogue Nt, and now includes an HDMI connection which was a $79 upgrade for the original hardware, in addition to analog RGB composite and component hookups. Wires? Those are so ‘80s. The Analogue Nt mini also includes a single NES Retro Receiver, and an 8Bitdo NES30 Bluetooth controller so you can play your favorite old-school games completely wirelessly right out of the box. 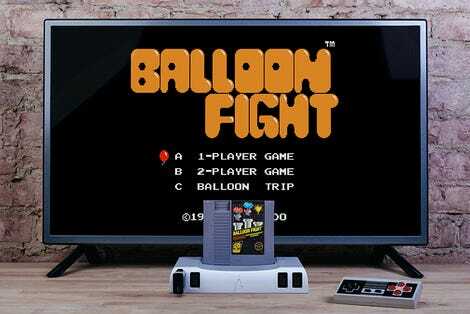 Just because you have a soft spot for classic 8-bit gaming doesn’t mean you still like tripping over cords. Not only is the Analogue Nt mini smaller while still packing more features and a wireless controller, it’s also priced about $200 cheaper than if you were to similarly equip and upgrade the original Analogue Nt. It doesn’t ship until January 2017, but you can pre-order it now for $449. Not exactly cheap, especially when compared to the thousands of original NES consoles still on eBay, but doesn’t your nostalgia deserve the best?